A smartphone is one of the many essentials that I can’t live without while I am doing my travels; but even if one of its many helpful functions is to display time, I find that keeping a wristwatch is something that I just can’t skimp out on — not only can I easily see the time swiftly but it’s also a great accessory! Now, when it comes to the best and timeless piece, my new favorite would have to be Daniel Wellington watches. The founder, Filip Tysander, once met an interesting British man during his travels who loved to wear vintage watches with old NATO straps. His name was Daniel Wellington. Inspired by his classic and minimalistic style, he set out to develop his own line of watches that are not only clean and elegant in design but which has different patterns and colors. NATO STRAP. This was invented back in the 70s by the British navy and Daniel Wellington has made it a point to offer an array of colors so that it can match whatever outfit or mood you may have. LEATHER STRAP (& WATCHES). It helps to note now that all of Daniel Wellington’s watches have interchangeable straps so you can choose to put on a leather strap too! Rest assured, they are only made of genuine leather and you can have your choice of brown, dark brown, or black (for the color) and silver or rose gold (for the brace). As of this moment, you can choose a watch that’s plated in either silver or rose gold. Sizes are: 26mm, 34mm, and 36mm. For my watch, I chose one in brown leather with a rose gold 26mm watch. I’ve been wearing it for a while now and it’s really a timeless piece and a versatile one too — I can wear it with my casual outfits, and also with more formal ones and it stays in tip-top shape even after all the time that I’ve been using it. 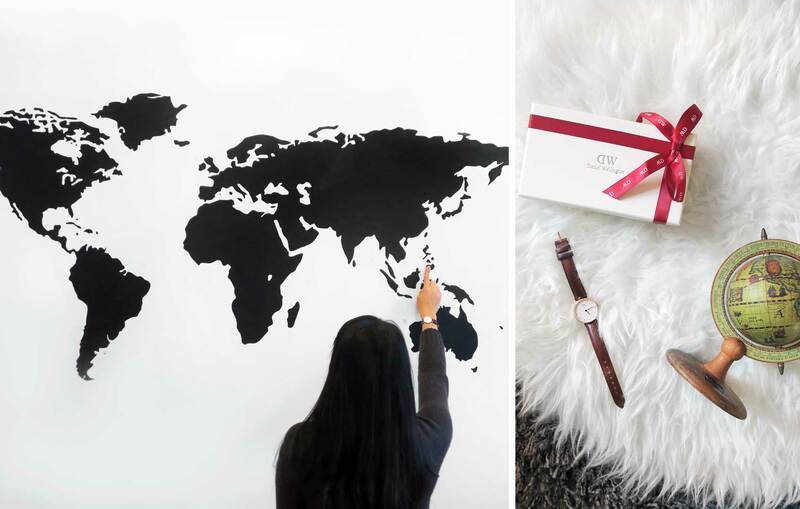 You can save 15% OFF the total price of Daniel Wellington watches by using the code: iamaileen15. 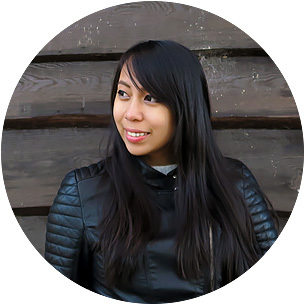 Consider it as a ‘gift’ given that you’re a reader of my blog! DISCLAIMER: I received a sample for free from Daniel Wellington in return for an honest review. As always, I only recommend and write about brands that I personally use or believe in; therefore all views that are expressed here represent only those made by myself and NOT of any other entity in their favor. 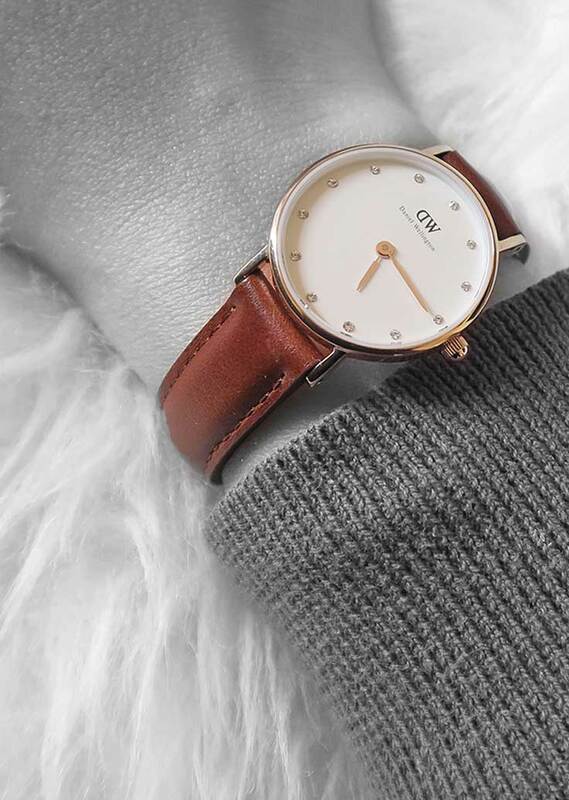 What do you think about Daniel Wellington watches? Do you see yourself owning one of these watches?